Located in Sapporo City Centre, this hotel is within a 10-minute walk of Sapporo Tanukikoji Shopping Street, Odori Park, and Nijo Market. Clock Tower and Former Hokkaido Government Office Building are also within 15 minutes. Susukino Station is only a 5-minute walk and Odori Station is 6 minutes. This smoke-free hotel features a restaurant, a bar/lounge, and valet parking. WiFi in public areas is free. Additionally, dry cleaning, laundry facilities, and a 24-hour front desk are onsite. All 219 rooms boast deep soaking tubs and offer free WiFi and LCD TVs. Guests will also find free wired Internet, refrigerators, and coffee makers. La'gent Stay Sapporo Oodori Hokkaido features hot springs. The hotel offers a restaurant. A bar/lounge is on site where guests can unwind with a drink. Wired and wireless Internet access is complimentary. This hot springs hotel also offers a vending machine, laundry facilities, and dry cleaning/laundry services. Onsite parking is available (surcharge). La'gent Stay Sapporo Oodori Hokkaido is a smoke-free property. 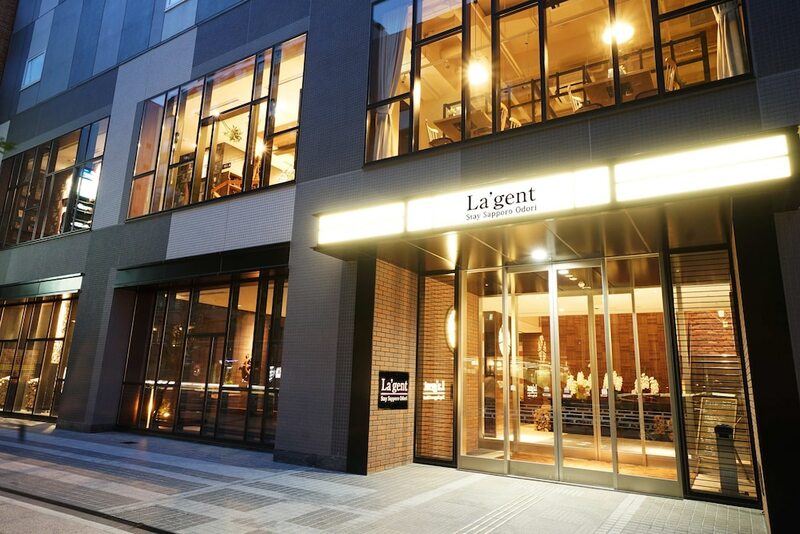 La'gent Stay Sapporo Oodori Hokkaido has a restaurant on site. Start your morning with a buffet breakfast, available each day from 6 AM to 10 AM for a surcharge.